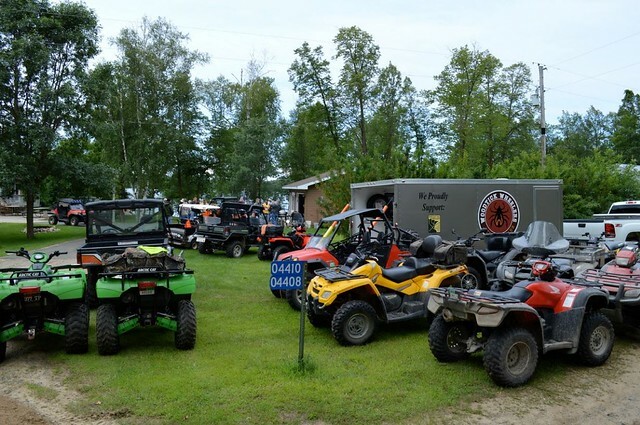 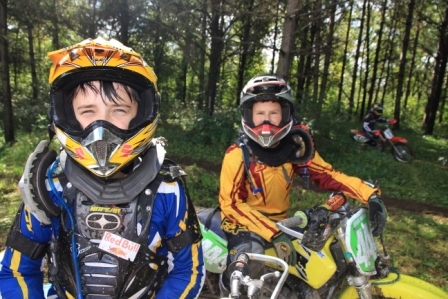 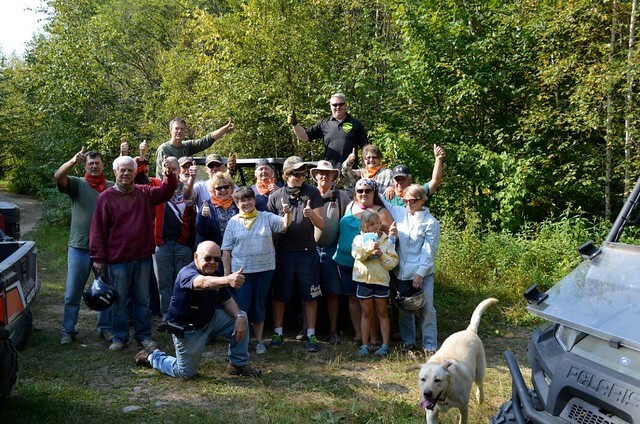 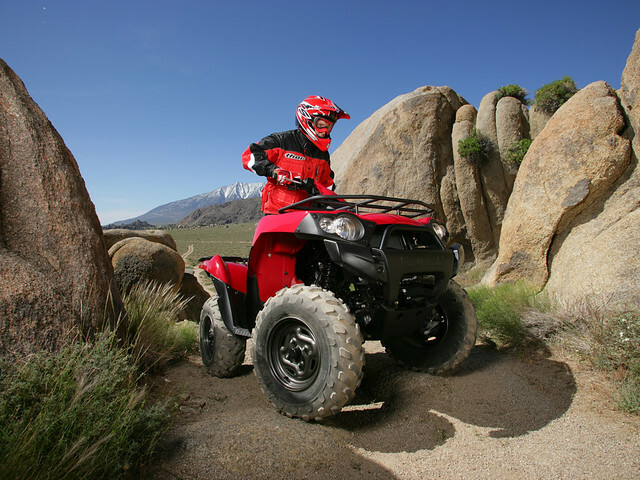 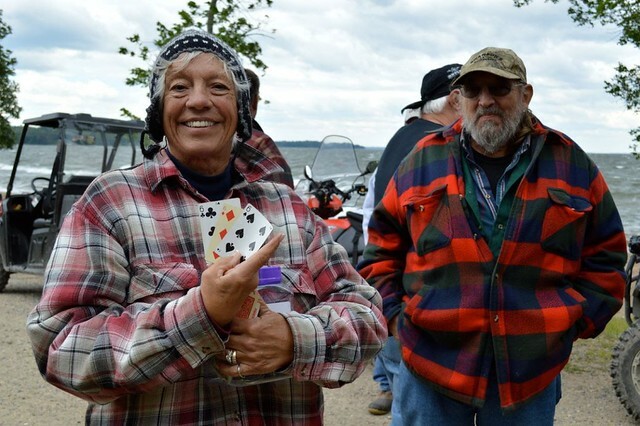 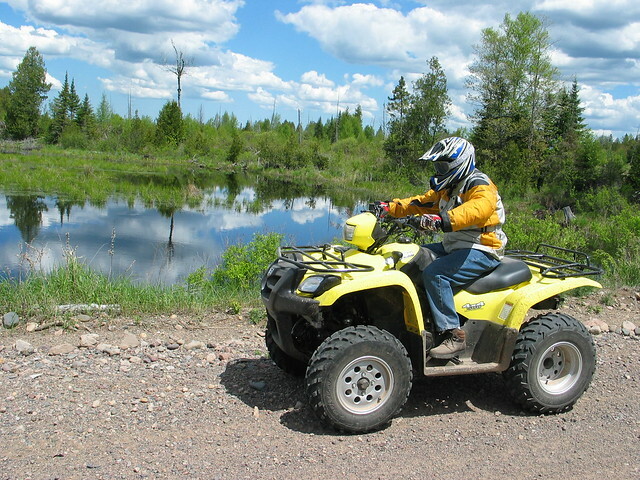 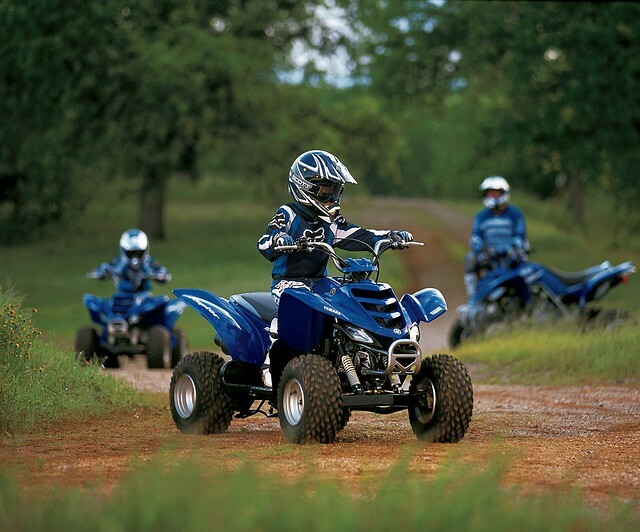 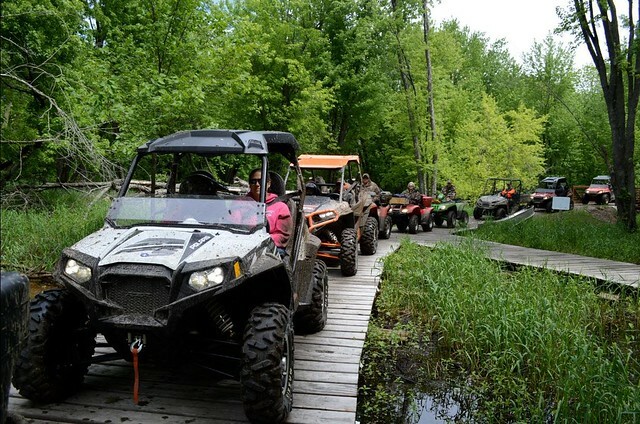 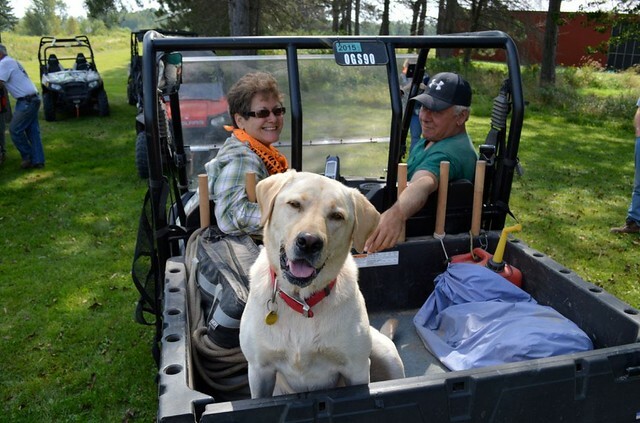 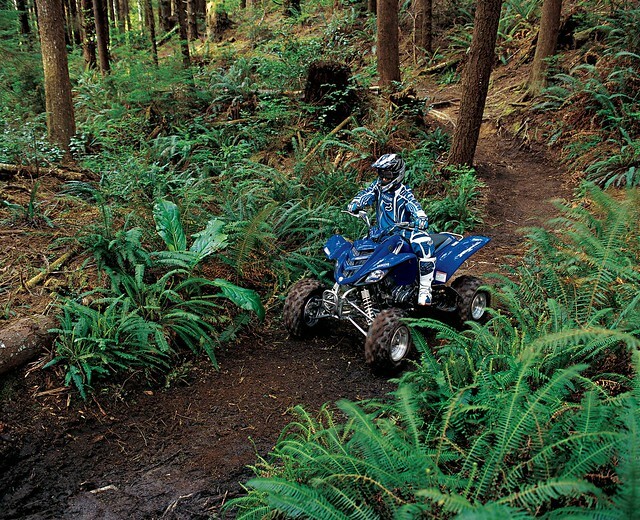 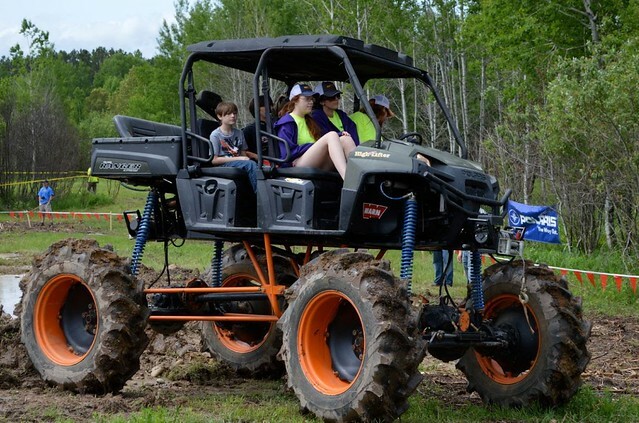 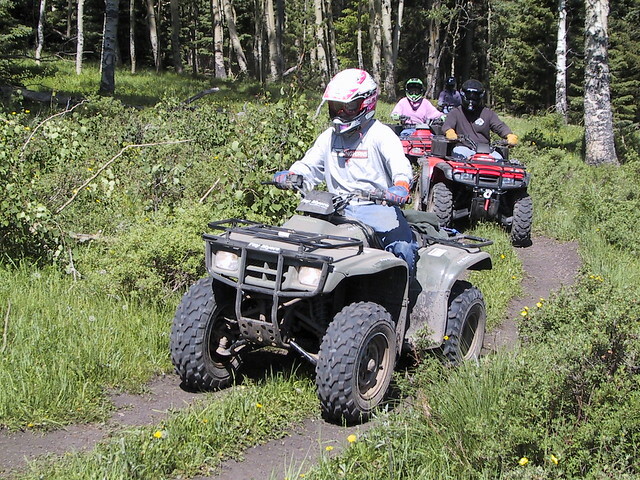 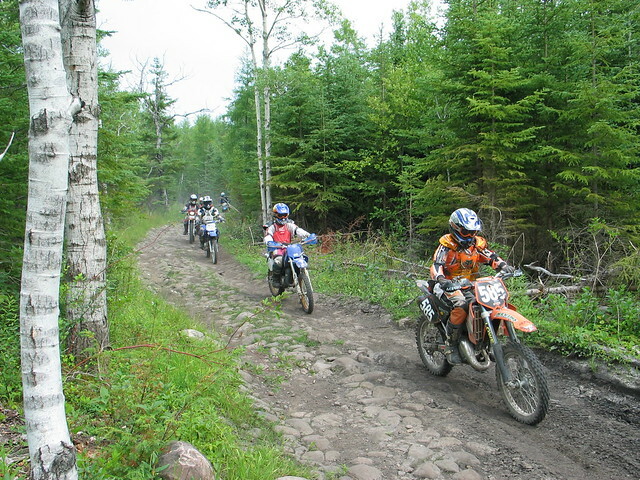 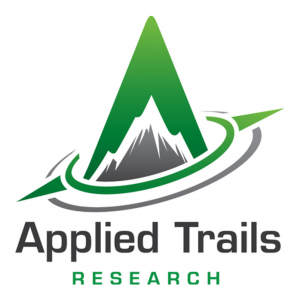 NY ATV Safety – Ride Smart. 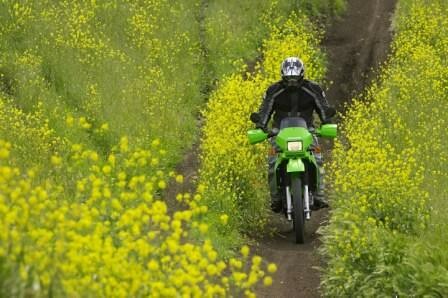 Ride Safe. 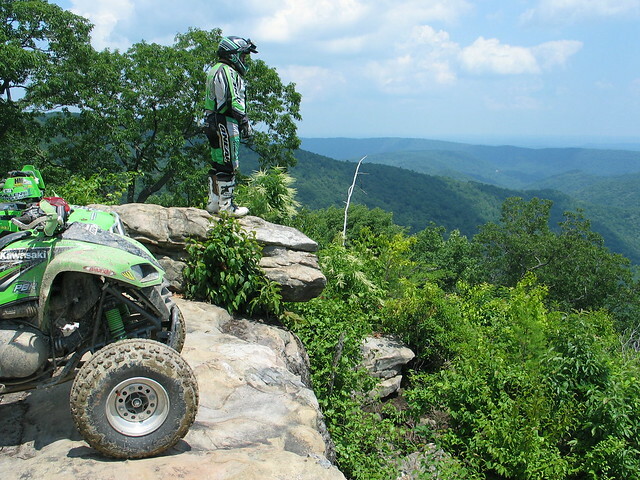 Ride Fun. 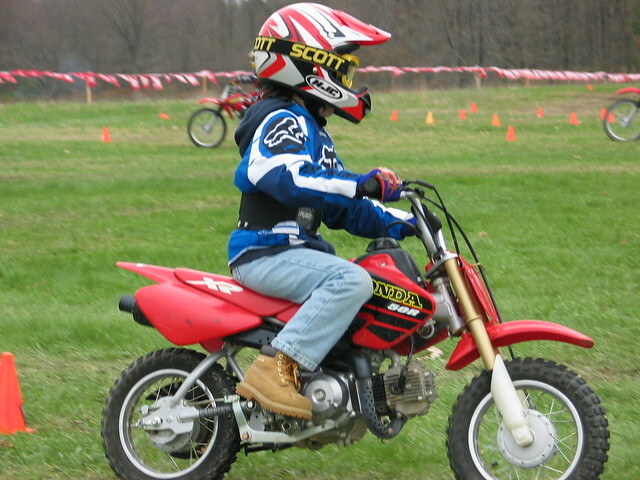 The three most important pieces of safety gear: Helmet, Helmet, Helmet. 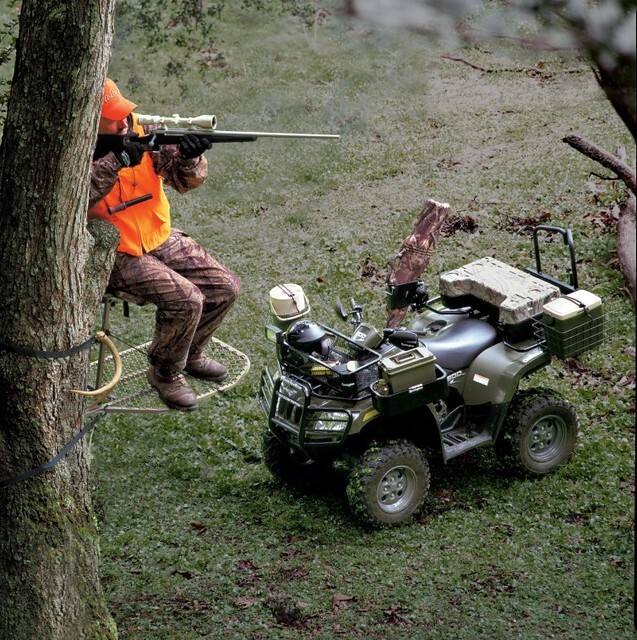 Use your head to protect your head! 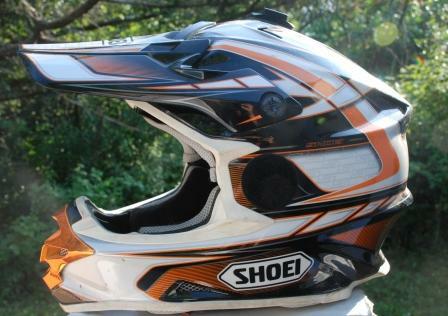 Every sport has its own protective gear. 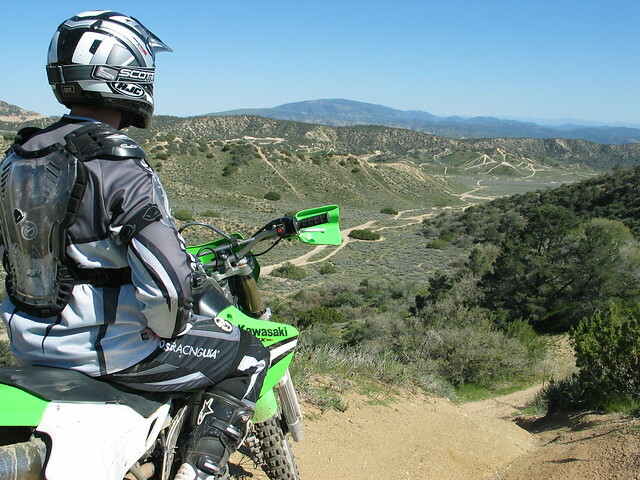 Riding is no different! 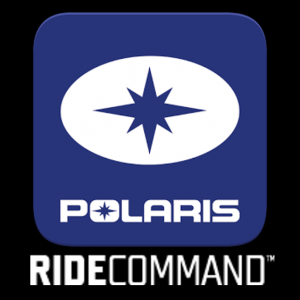 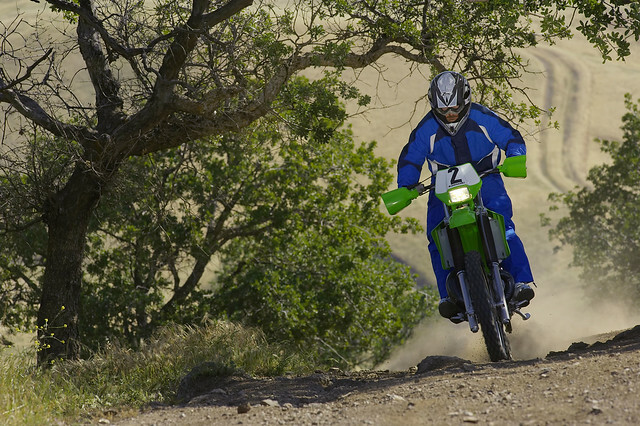 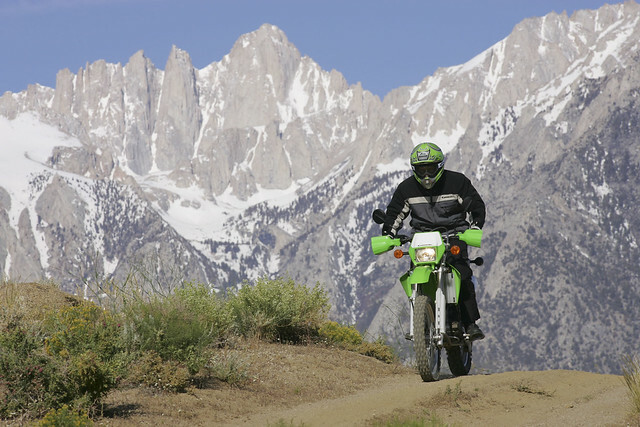 Learn more about what protective gear you need to ride! 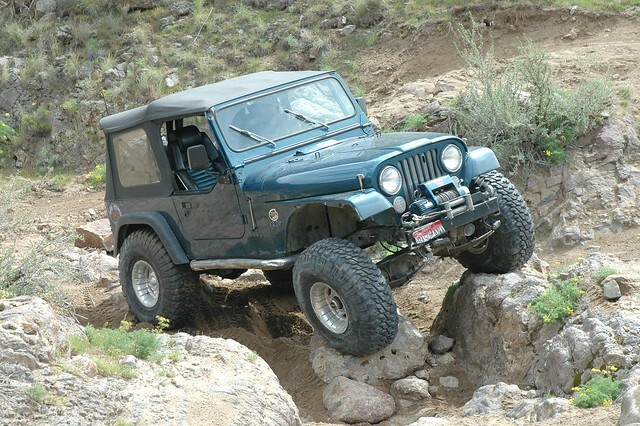 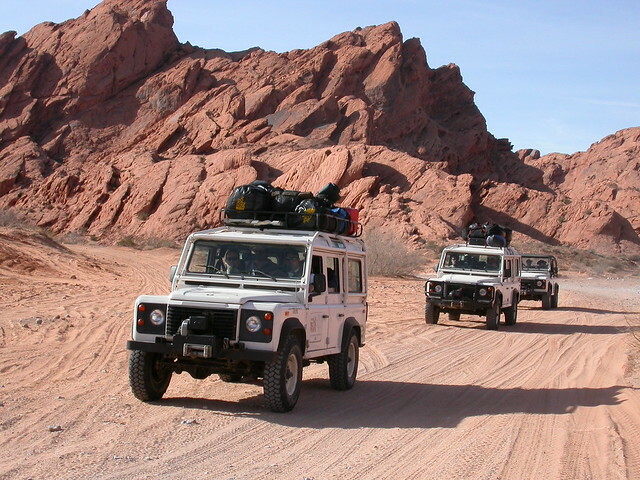 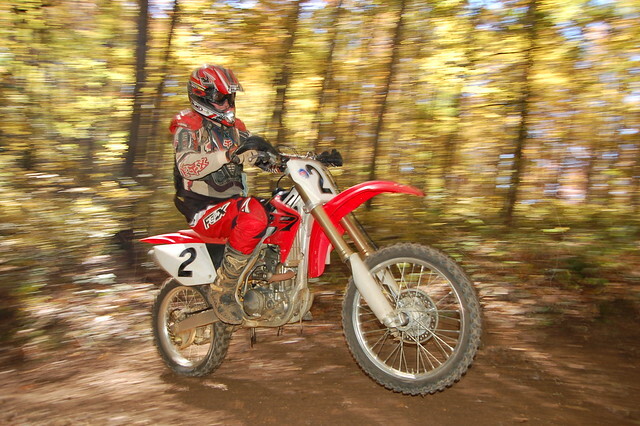 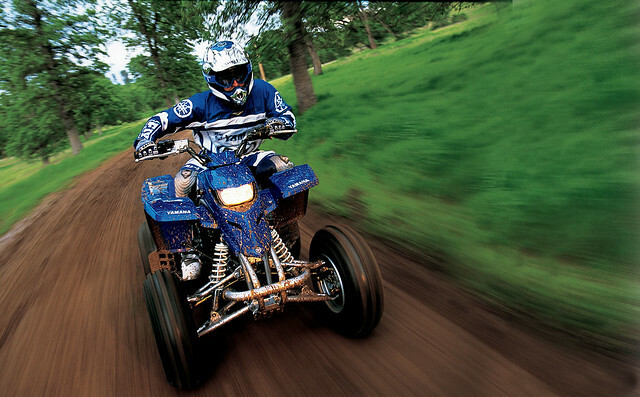 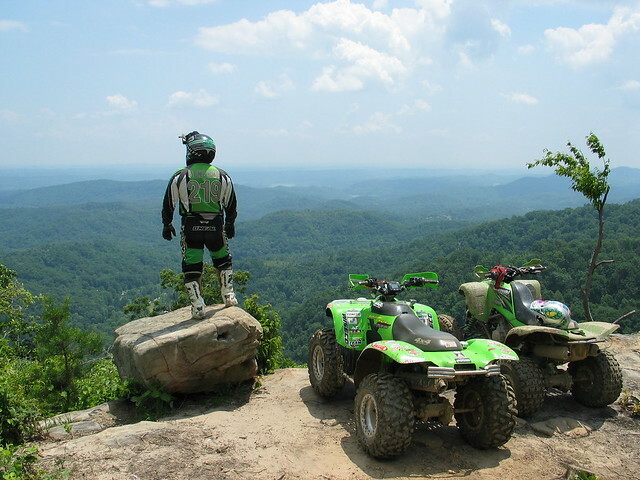 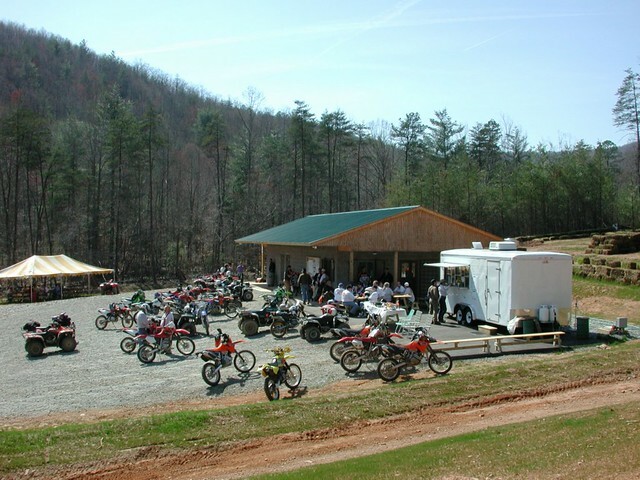 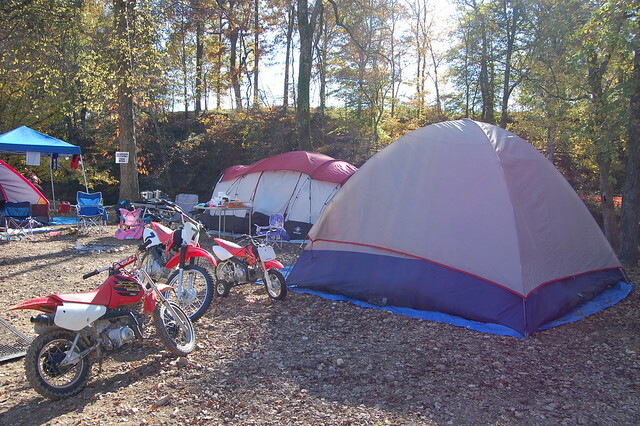 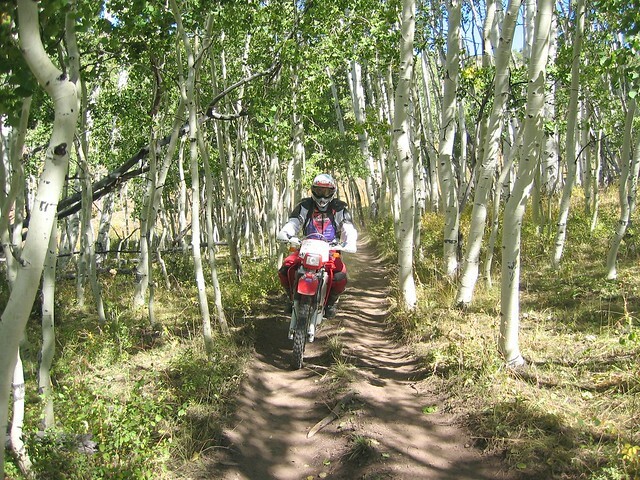 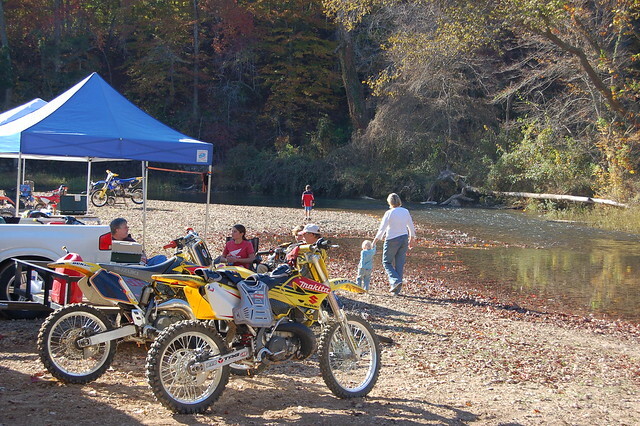 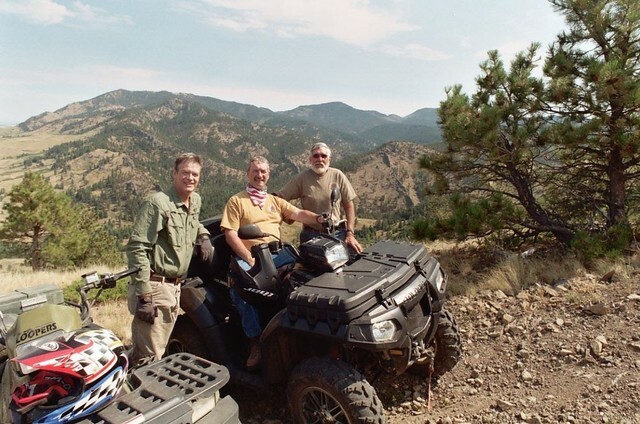 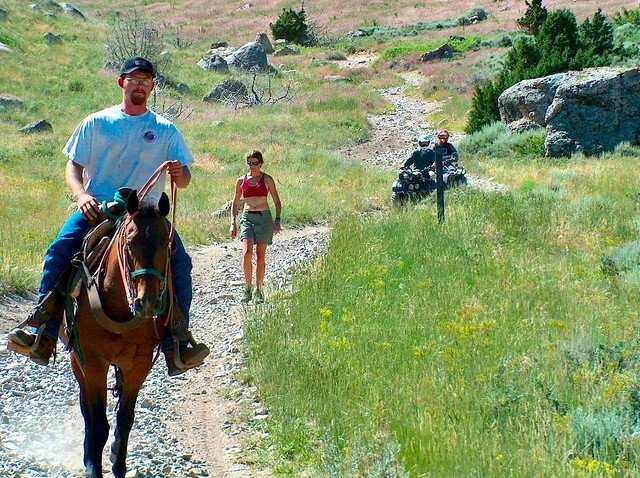 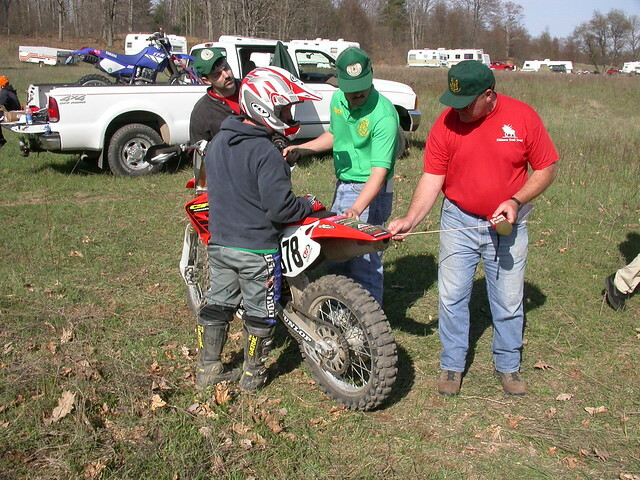 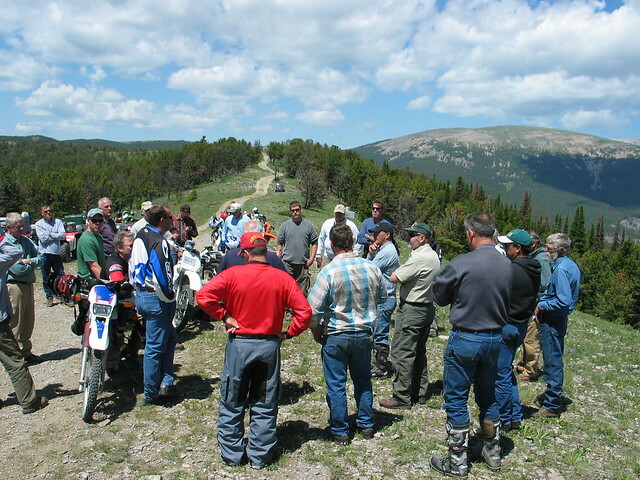 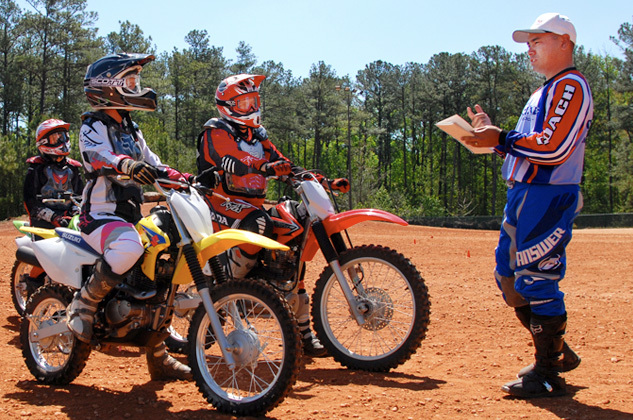 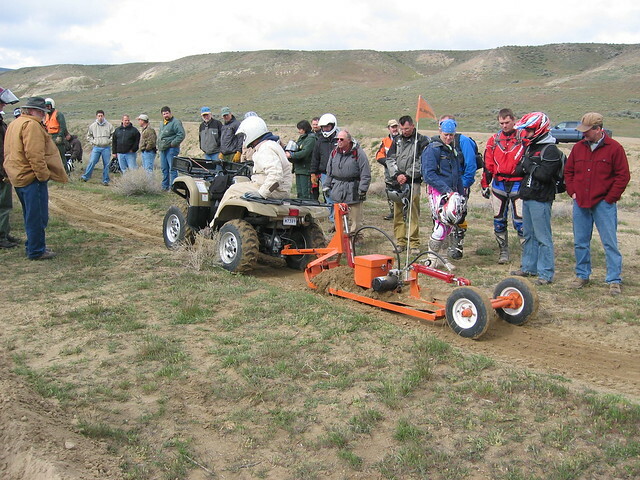 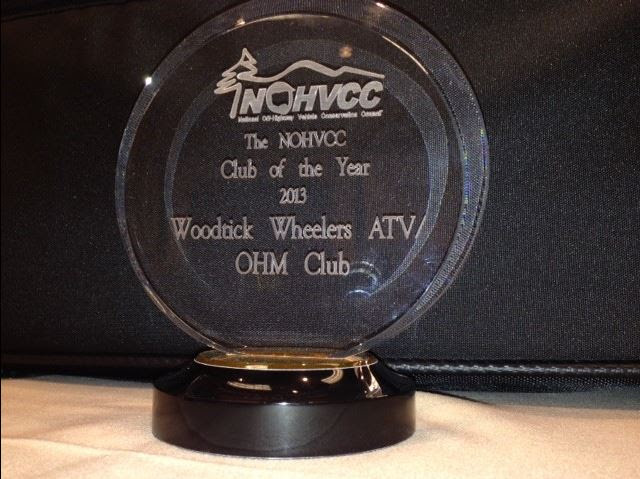 The best way to find local ATV information on rides and local ordinance is to contact a local OHV club or OHV Dealer.